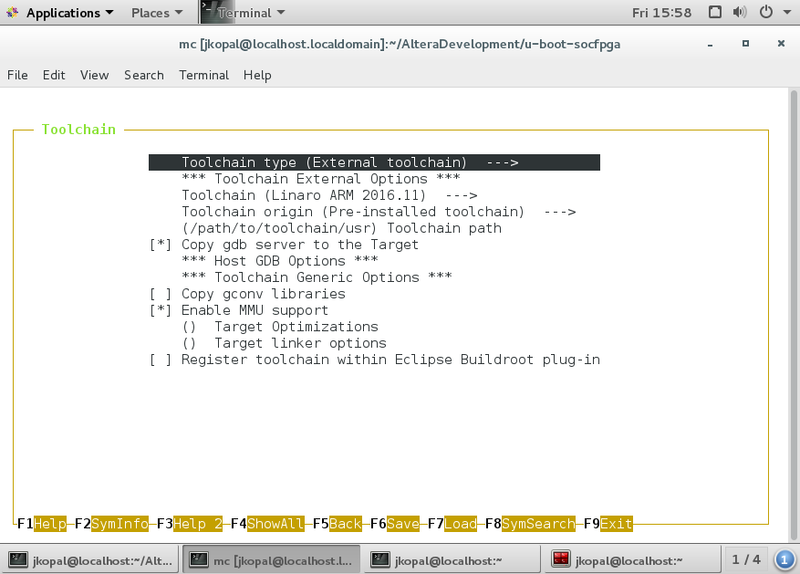 I also tryed to define toolchain manually with path but I receivew the same error. I also deleted everything a couple of times and started from scratch and I always end up here. Any hint ? I get the same problem. Any ideas how to solve this?